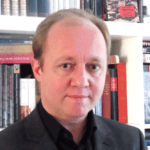 Dr Jan C. Behrends is head of the reasearch network ‘Physical Violence in Late Socialism’ at Potsdam’s Center of Contemporary History (ZZF) and teaches East European History at Humboldt Universität in Berlin. 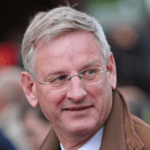 Carl Bildt served as the Prime Minister of Sweden from 1991 to 1994 and Minister for Foreign Affairs from 2006 to 2014. He was also an active mediator for the Yugoslav wars in the 1990’s. 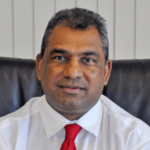 Dr Vasu Gounden is the Executive Director of the African Centre for the Constructive Resolution of Disputes. 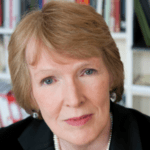 Professor Margaret MacMillan is the Warden of St Antony’s College and a Professor of International History at the University of Oxford. 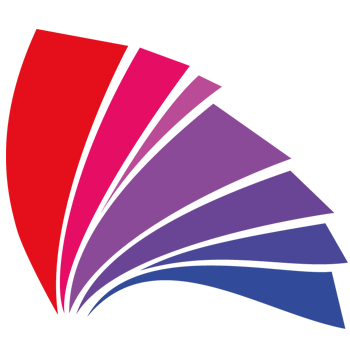 She also sits on the Advisory Board of the Institute for Historical Justice and Reconciliation and is a Trustee of the Rhodes Trust. 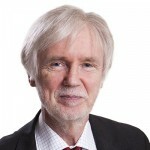 Erkki Tuomioja is the Chairman and a founding member of Historians without Borders in Finland. He served as the Minister for Foreign Affairs of Finland from 2000 to 2007 and 2011 to 2015. He has a PhD in political history from the University of Helsinki. 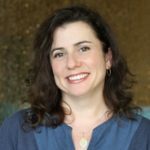 Christina Twomey is a Professor in the School of Philosophical, Historical and International Studies at Monash University. She is also Director of Monash University’s Focus Program on Global Conflict and Violence. 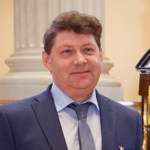 Dr Sergei Zhuravlev is a leading Researcher at the Institute of Russian History of the Russian Academy of Science.